Relevance: There are different theories about the downfall of the Tokugawa Shogunate and the decline of feudalism in Japan. 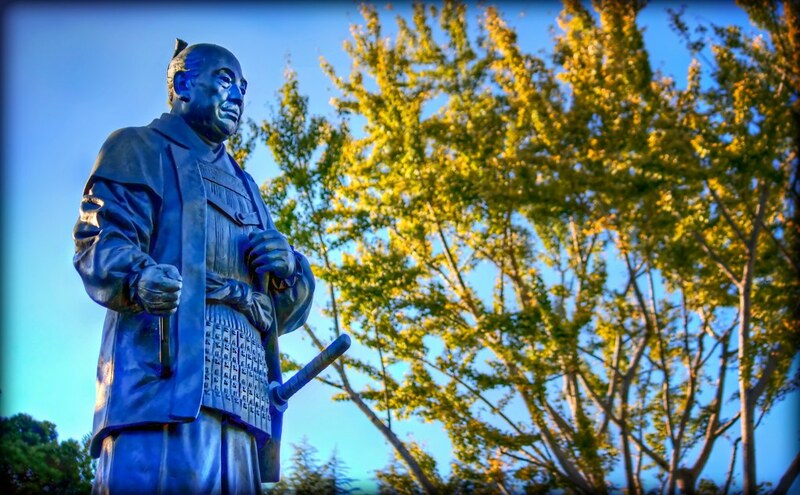 Using a range of primary and secondary sources students examine and evaluate the internal and external factors leading to the Meiji Restoration and the end of the feudal system in Japan. Going Further: Students consider the reliability of primary and secondary sources and rank sources using a diamond nine template. Topic: Was there a Battle for Australia? Going further: Students debate the issue of historical consciousness, contestability and the public construction of ‘the past’ as it relates to the issue of commemoration.